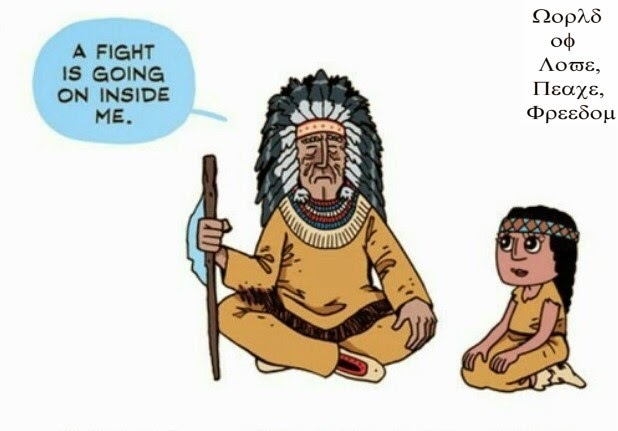 "Donate to Nepal Earthquake Relief"
“I’ve felt that there is no labels of nationalities and religions in this place. HWPL has organized this program to achieve such cause..."
On 5.25 HWPL Peace Day, specially for this year, the walk festival, through the donation booth for Nepal Earthquake Relief, brought together the hearts of people that wish for peace and safety to be fully established on this earth. 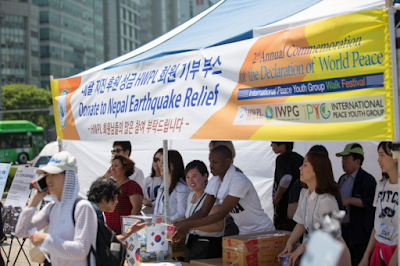 HWPL has always been an enthusiastic support for Nepal even prior to the recent disaster. 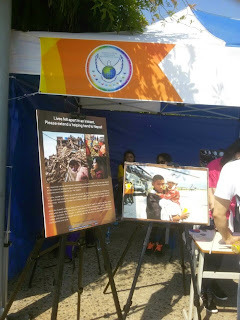 Nepal Earthquake Relief booth titled “The Path of Brining Cheer to Nepal” promoted collective hearts of people to pray for and encourage the Nepalese community during the reconstruction work. 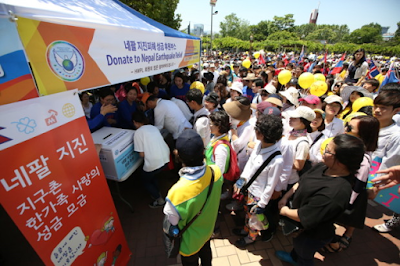 Donations made during the event will be officially delivered to the nation through the Embassy of Nepal to Korea. As a HWPL member, I cheer for Nepal!